Artificial intelligence (AI) is manifest when machines develop an ability to not only recognize patterns but also apply those patterns in meaningful ways. Use of AI for semi-automated evaluation of bone age is the first deep learning medical image application to be deployed clinically at Mass General. Video: Rad Rounds September 2017: Bone Age Assessment with Artificial Intelligence. 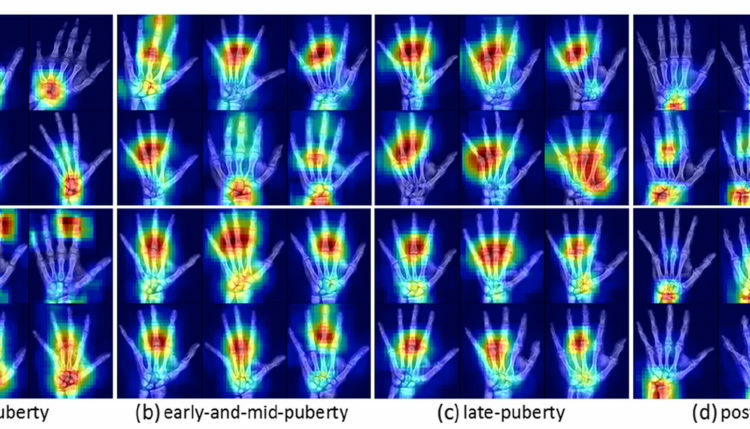 Pediatric radiologist Dr. Michael Gee and Chief Radiology resident Dr. Shahein Tajmir demonstrate how AI could be used in the clinical setting to assist with bone age interpretation. Video courtesy of Mark Michalski, MD, MGH & BWH Center for Clinical Data Science.